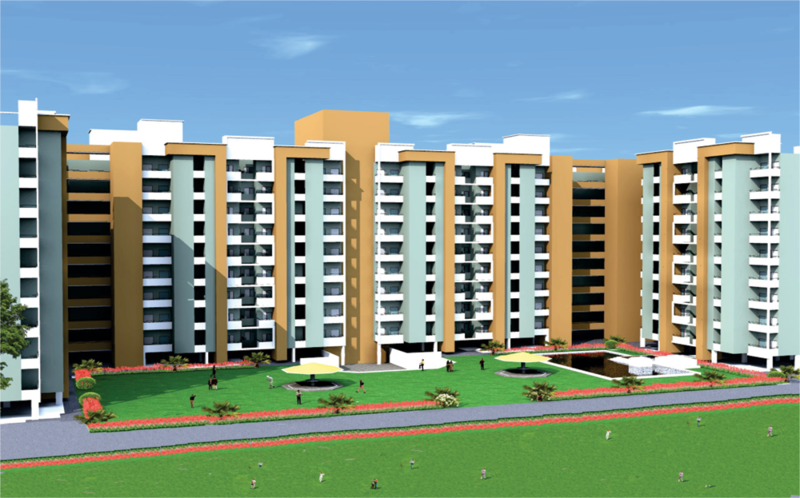 Span Structures : MULTI-STOREYED RESIDENTIAL APARTMENT “TULIP GRAND” AT BARIELLY, U.P. CLIENT : TULIP INFRASTRUCTURE PVT. LTD.